Production on season two of the Chinese-UK co-pro is expected to start soon, following the two companies inking a memorandum of understanding this week. 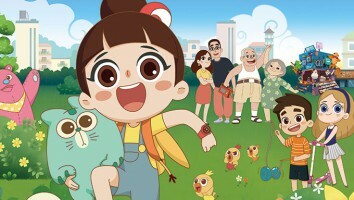 Welsh animation studio Cloth Cat Animation and China’s Magic Mall Entertainment have signed an agreement to co-produce a second season of animated series Luo Bao Bei. 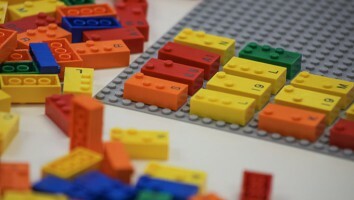 At the China International Import Expo in Shanghai this week, the companies inked a memorandum of understanding (MOU), which is considered a binding contract under Chinese law as part of the UK trade delegation. Production on the show’s next batch of eps is expected to start at Cloth Cat’s new studio in Cardiff, Wales now that the partnership is reconfirmed. 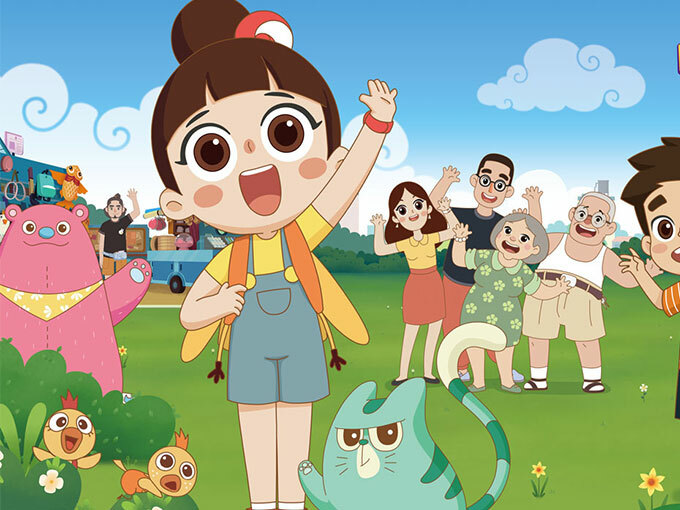 Aimed at four- to eight-year-olds, Luo Bao Bei centers on energetic young girl exploring the world around her with family, friends and animals. 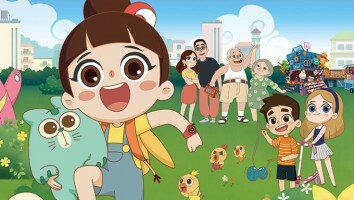 The first season of the 52 x 11-minute toon was announced in 2016 and marked Magic Mall’s first international co-production, although the series premiered on Chinese broadcaster KAKU. 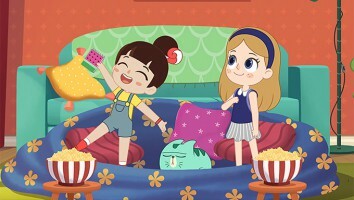 Toronto, Canada’s 9 Story handles distribution (excluding China) for Luo Bao Bei, and has sold it to ABC Kids (Australia) and Channel 5′s Milkshake! (UK). The popular series has also landed a 2019 International Kids Emmy nomination for Best Preschool Program.